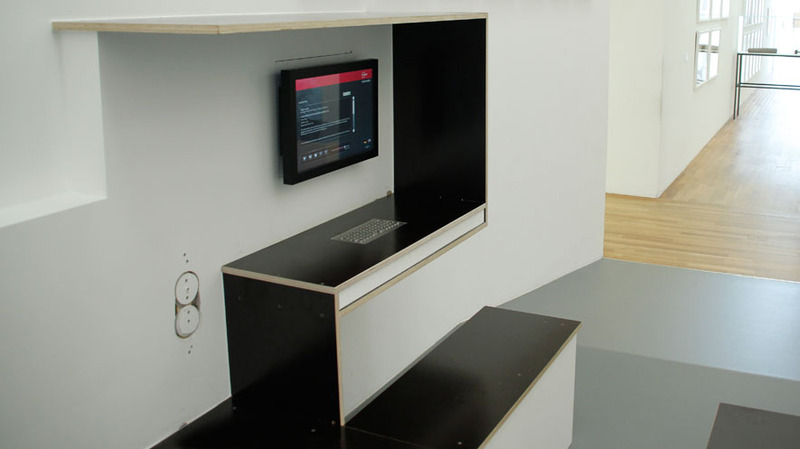 The video lounge in the Kunstmuseum Bonn, which makes the video archive accessible for individual use by visitors, has been modernised and expanded. 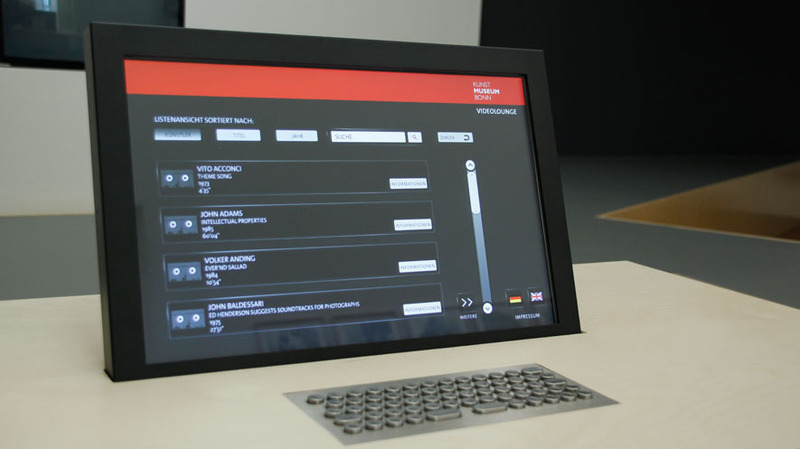 235 MEDIA developed a new user interface that makes a database search possible as well as the playing of films. 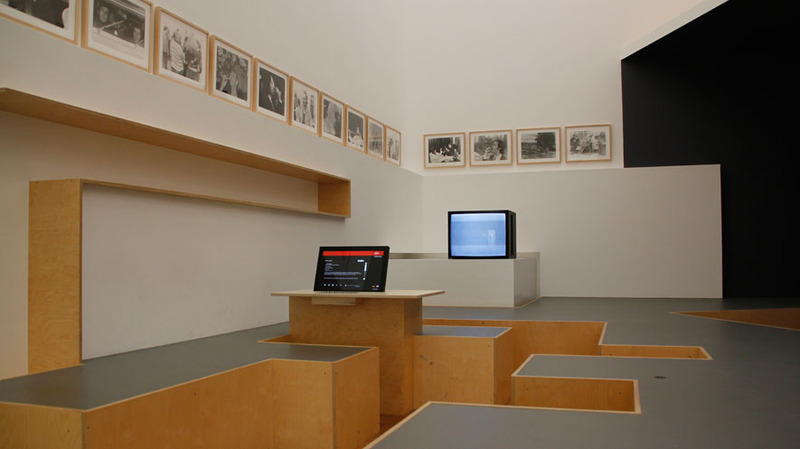 For the video search via a touchscreen monitor the visitor can use either a list view of the works according to artist, title and year of origin or a full text search. All video works were digitalised and converted by 235 MEDIA, and the associated metadata from the print catalogue was digitally recorded. 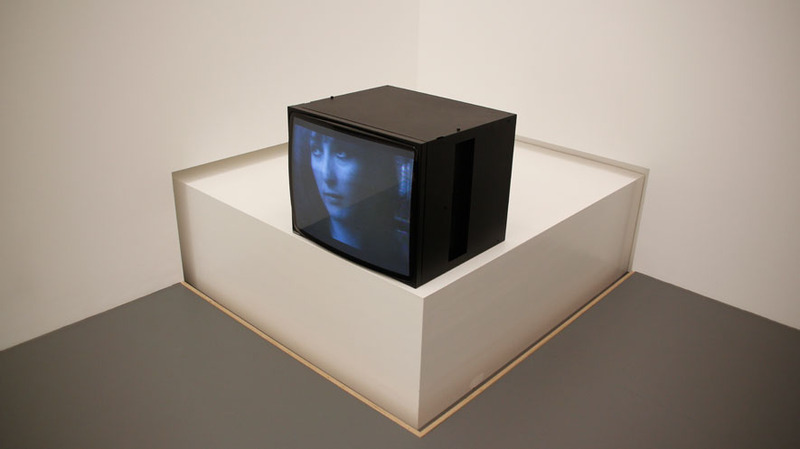 The video data and content information were integrated into a specially conceived content management system that is now permanently available to the Kunstmuseum for the independent recording of new video art works. 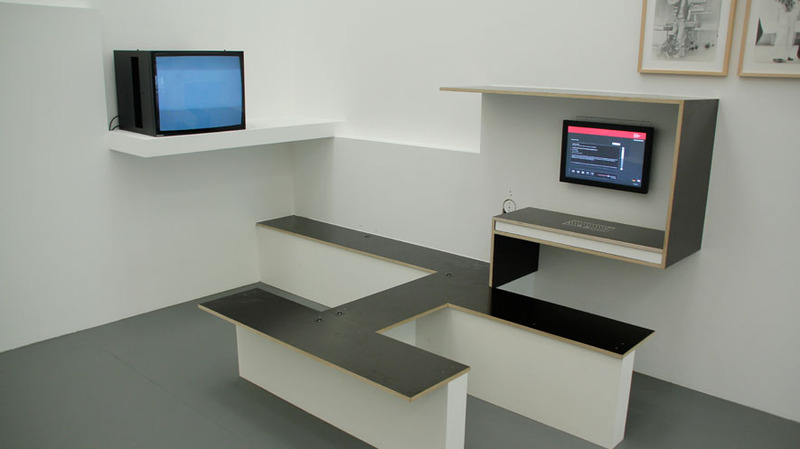 As well as conception, design development and programming, 235 MEDIA also undertook the conception of media technology to ensure the smooth integration of the archive in the walk-through installation of Stefan Eberstad which contains the video lounge.